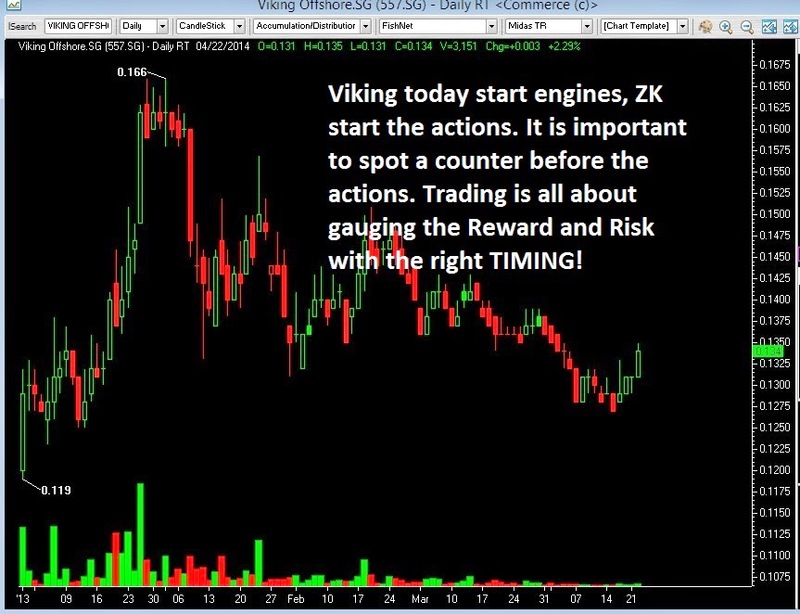 Viking today start engines, ZK start the actions. It is important to spot a counter before the actions. Trading is all about gauging the Reward and Risk with the right TIMING! Our last post on Viking is here.